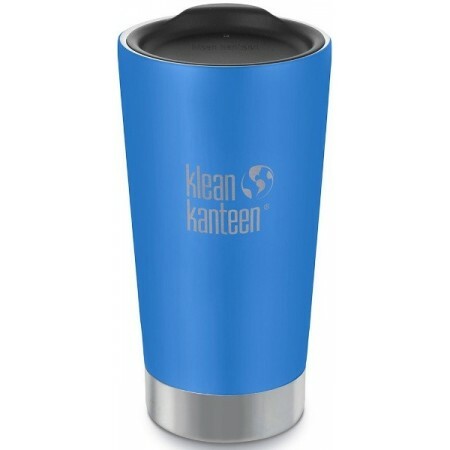 This Klean Kanteen tumbler is BPA-free and double walled to insulate your favourite beverages. Comes with Klean Coat, a powder coat finish that is 4x more durable, chip resistant and safe for your family and the environment. Pacific Sky colour. 473ml. Double-walled vacuum insulation - keeps contents hot for 4 hours or iced for 20 hours. 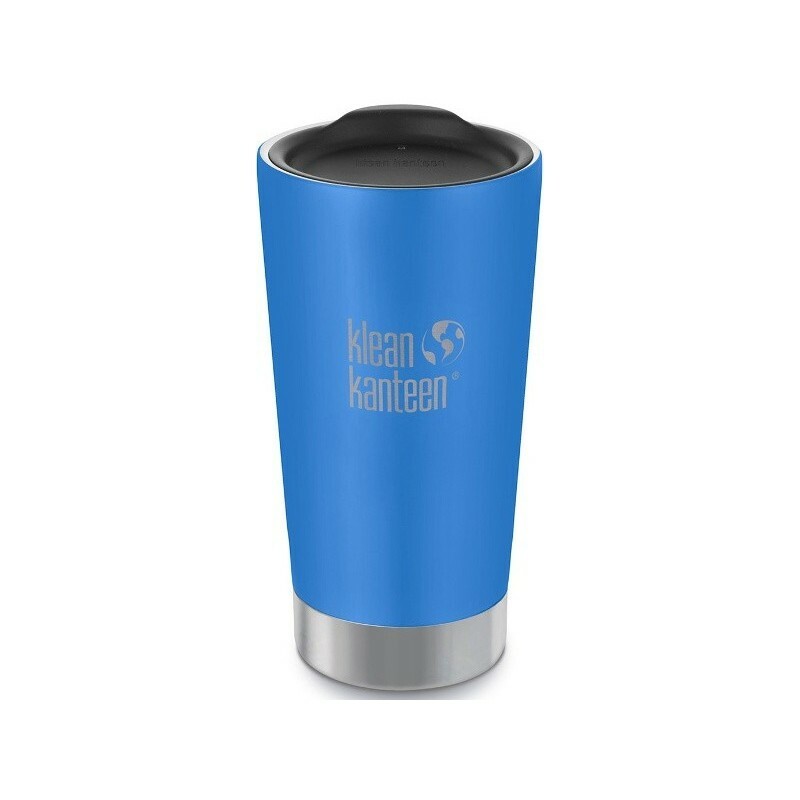 Comes with a basic sipping lid - NOT sealable, leak proof or spill proof. Not ideal for travel or a car cup holder. 15.9cm height x 9cm width. Mouth diameter: 7.8mm. This is one of my go-to BYO cups when popping to local coffee shops. It’s a really good size for lattes, hot chocolates, frappes and tea. 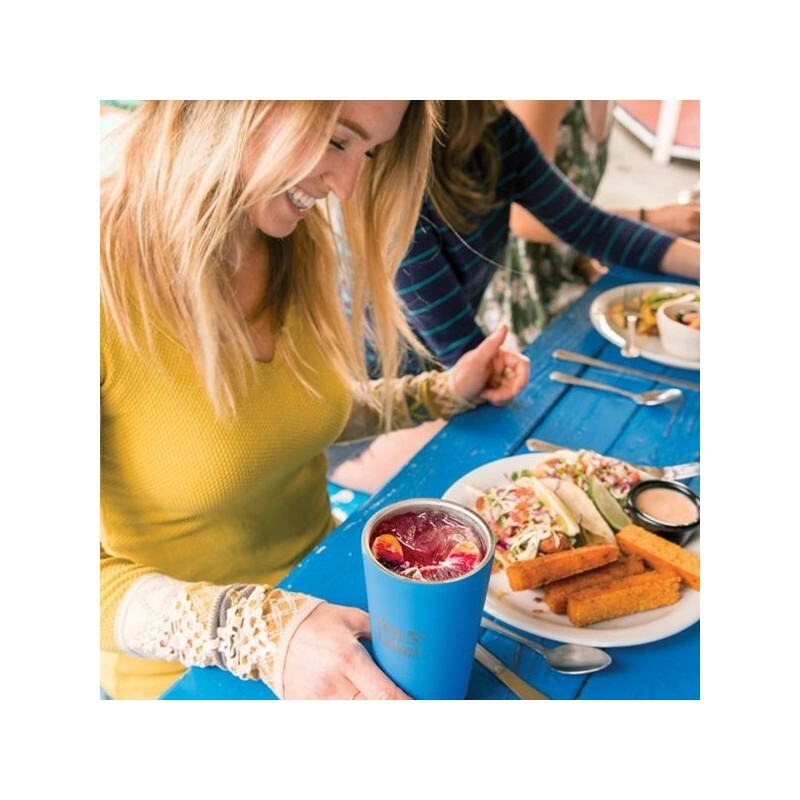 Most places now give a discount if you bring your own cup along and this one does the job nicely. No burnt or frozen hands and the lid is easy to pop on the top. It’s not leakproof, but great for sipping your drink and you stroll along. You can also get a seperate lid with a straw port in the middle, which is good for frappes and smoothies.